This is ordinarily the time when The Legal Genealogist would begin to apologize profusely for going silent for a few days. I’m not really sorry at all. I’m Down Under, in Australia, and having a ball. So it’s hard to even think of being sorry. 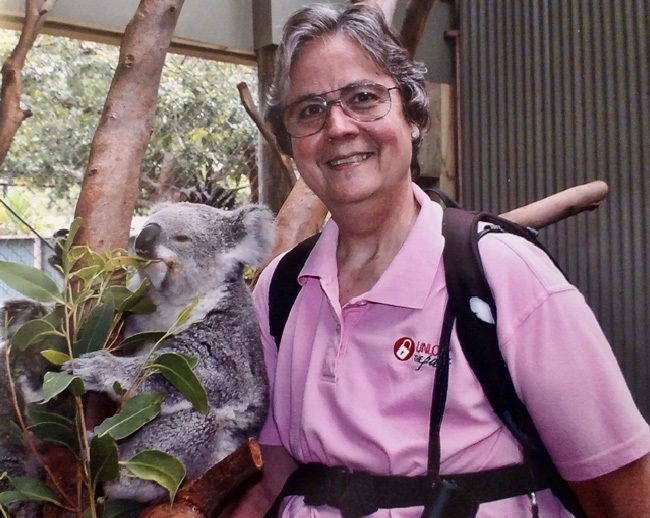 My friends know me only too well so Jennie Fairs, Helen Smith and Lilian Magill made sure I got up close and personal with a koala within hours of my arrival. 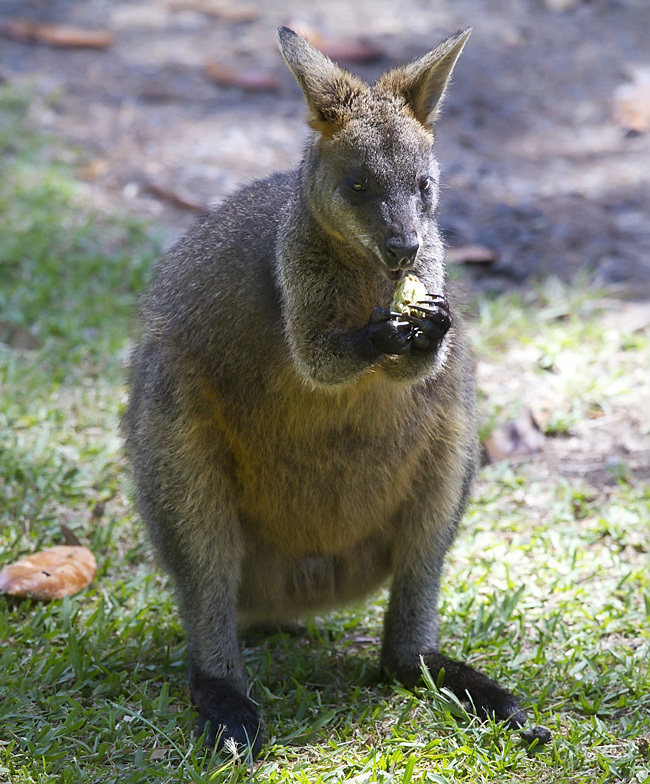 And of course you can’t be in Australia without seeing some of the other amazing creatures we don’t have up in the great white north… like this gorgeous wallaby. 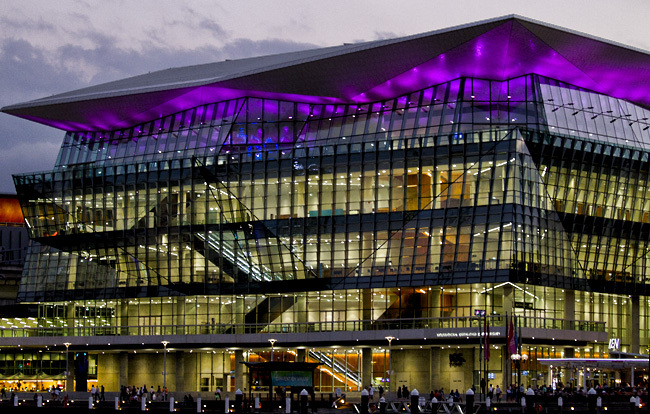 After some additional sightseeing, it was off to Sydney’s International Convention Center (yeah yeah I know you spell it “Centre”) for the 15th Australasian Congress on Genealogy and Heraldry where I joined Paul Milner, Paul Blake and Lisa Louise Cooke as keynoters. 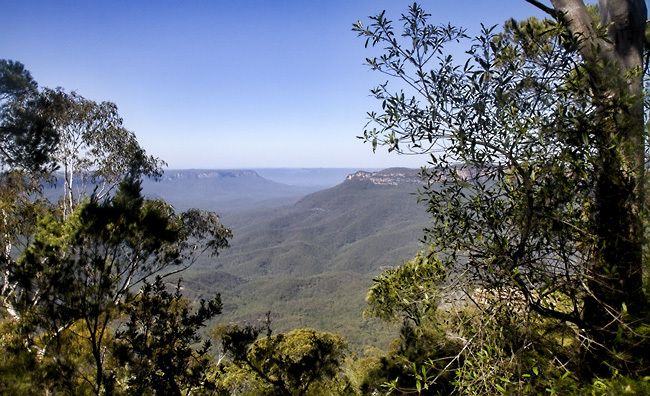 Today it’s another day in the Blue Mountains, with High Tea scheduled for this afternoon, and tomorrow I jet off to Tasmania to see that part of the country for the first time… and my nephew who lives there for the first time in two years. Judy, it was great to catch up with you again. Thank you for your terrific keynote, “Just Three Generations.” Great food for thought for the hundreds of people who heard you. We were sitting down after the first question! Thanks so much for the kind words, Peter — and so very good to see you and Pauleen again! Ditto what Peter said…so great to see you, and listen to your presentations. Judy, you are welcome to stay anytime. Maybe next time we’ll get you to Batemans Bay. Ok, so it was a little weird not hearing from you but we knew you were away so we didn’t fret too much. Keep enjoying your time there! Love the pics. Great seeing you again Judy and Tasmania is a beautiful place. Safe travels. 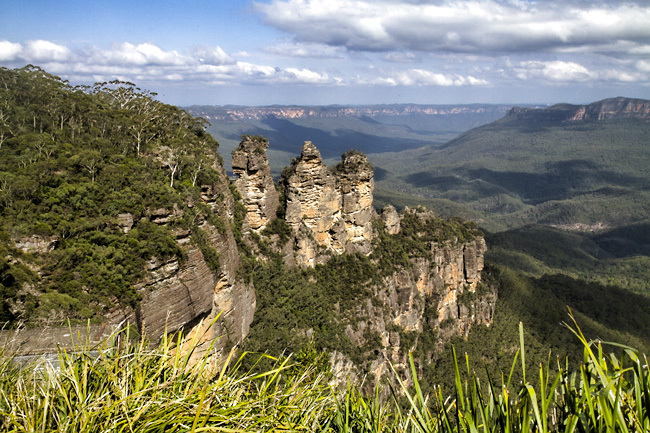 You ripper yah gunna like Tazzie, magic place full a history bigtime. Have fun, enjoy and post pics for us non-travelers! Absolutely beautiful, and much warmer than here, too!